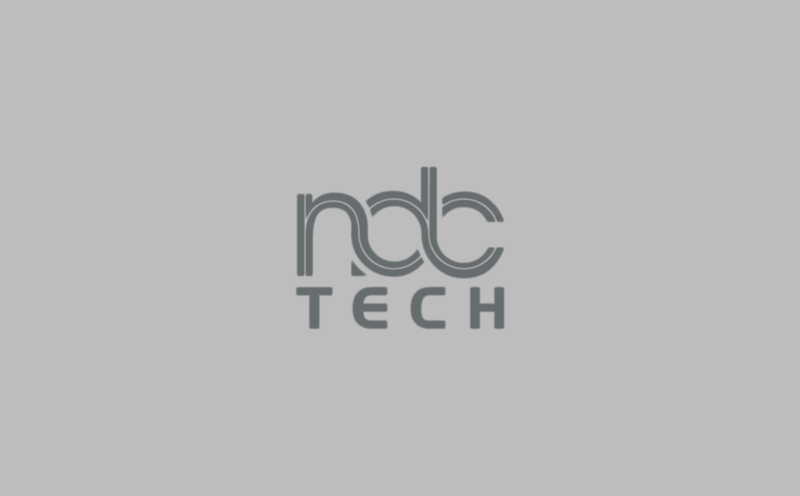 NDCTech Help Desk is the most convenient way to deliver best solutions to customer’s system conflict. These business system bugs are resolved by our expert business & technical consultants who are engaged in providing assistance 24/7. New-age digital disruptions are having a significant effect on numerous organizations across industries, rethinking client desires and reshaping industry boundaries.